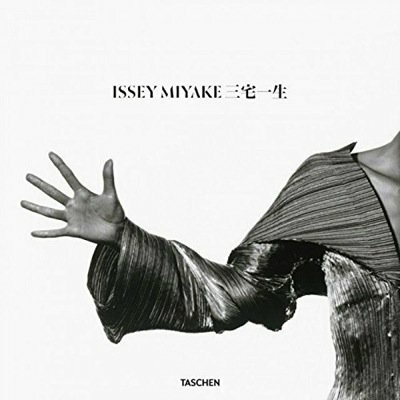 In 1983, Japanese designer Issey Miyake told The New Yorker that he aspired “to forge ahead, to break the mold”. With the boundary-defying fashion lines that followed, he not only broke molds, but recast clothing altogether. With a unique fusion of poetry and practicality, his creations blur the boundaries between tradition, modern technology, and everyday function. 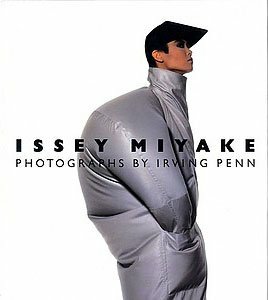 This definitive history of Miyake’s clothes coincides with a major exhibit at The National Art Center, Tokyo, and offers unparalleled insight into the designer’s vision and daring. 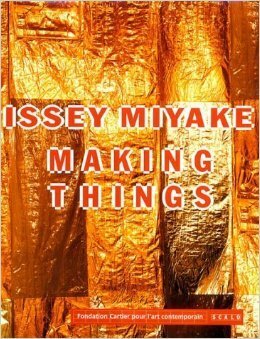 It looks at the texture-driven originality of Miyake’s materials and techniques from the very earliest days of his career, before he had even established the Miyake Design Studio. Tracing his progression through clothes based on A Piece of Cloth concept, Body Series of the 1980s, Miyake Pleats series, and such practical, everyday designs as Pleats Please pieces, the book builds a compelling monument to Miyake’s singular blend of tradition, futurism, and function which remains highly wearable, while forever defying predictability. Stunning photographs from Miyake’s contemporary Yuriko Takagi capture the clothes in their particular quotidien originality, including a breathtaking shoot in Iceland. 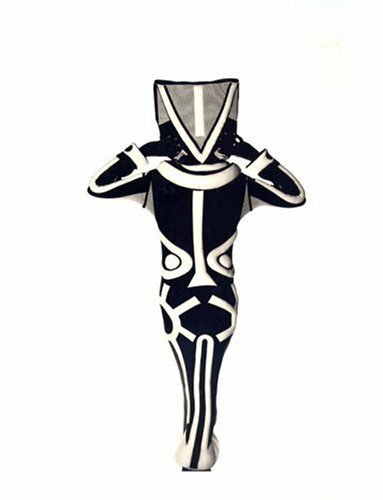 In her far-reaching essay, meanwhile, leading cultural figure Kazuko Koike offers both a complete chronology of Miyake’s work, and an unprecedented personal profile, looking at the ambition and inspirations that have driven his mesmerizing repertoire from tender teenage years. A must-have for designers, students and fashion devotees, this is a timeless tribute to one of the most innovative makers of our age. 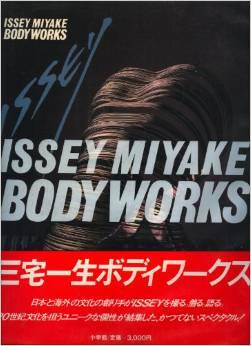 Text: Koike Kazuko, Miyake Issey et al. pp. ple; hardcover. Publisher: Taschen, Köln, 2016.